It’s 2017 and Instagram is now 600 million users strong, that’s a lot of new images/videos and stories each day. An effervescent but non curated activity. 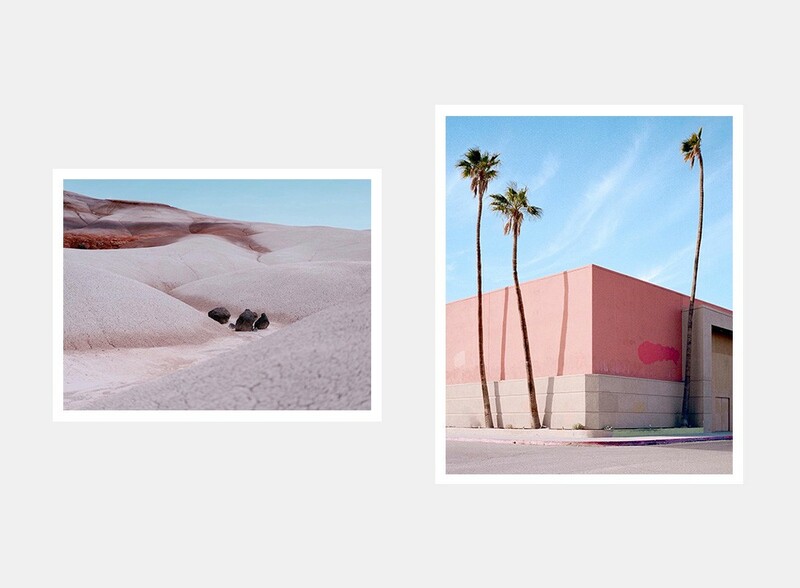 Noice is an online and paper publication for photographers. It has a very meticulous style when it comes to minimalism. 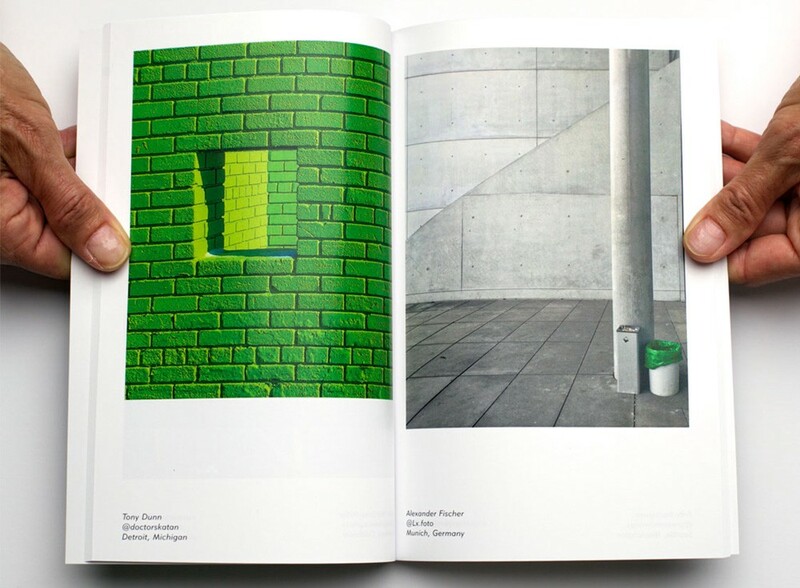 Line, colors and light are key elements of Noice publications. They have a limited paper zine. 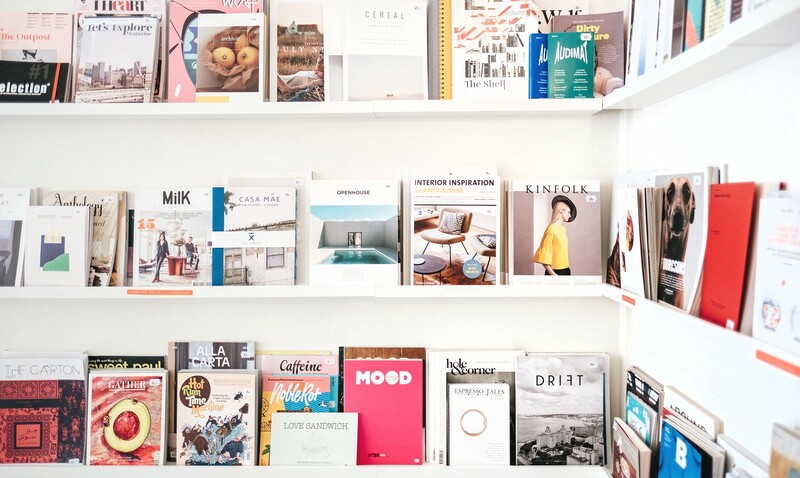 Paper journal is an online magazine based in London with contributors from all over the world. 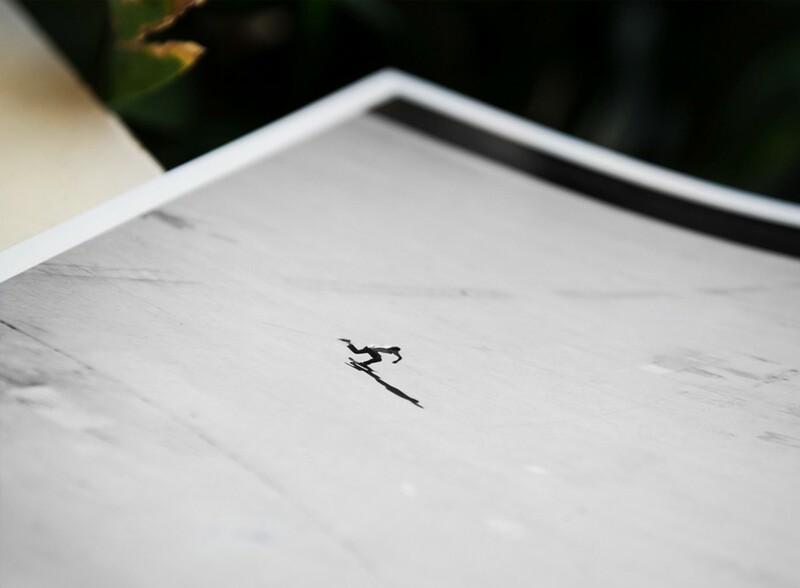 It creates a series of independent exhibitions, printed publications, talks and events. It is updated weekly with interviews, features, studio visits and photobook reviews and aim to bring the best of contemporary visual arts. 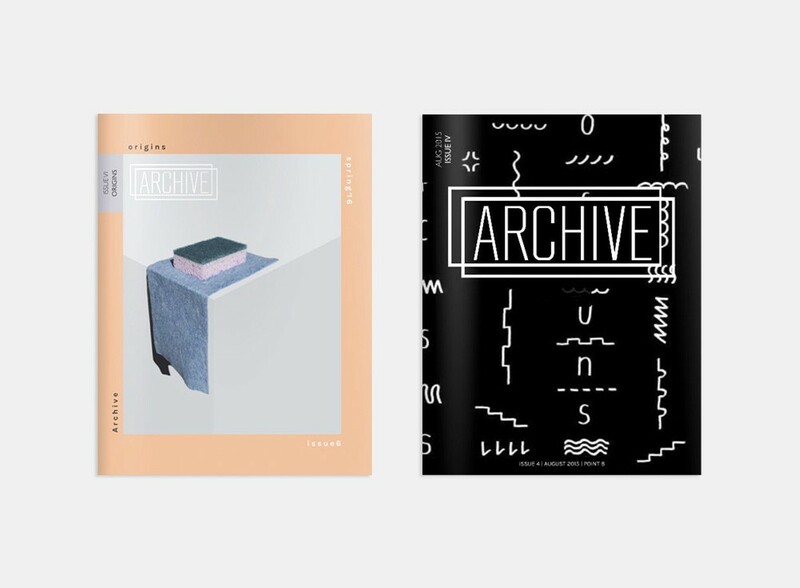 Archive collective is an online magazine, a printed publication and a platform that promotes the talents of a global creative community. 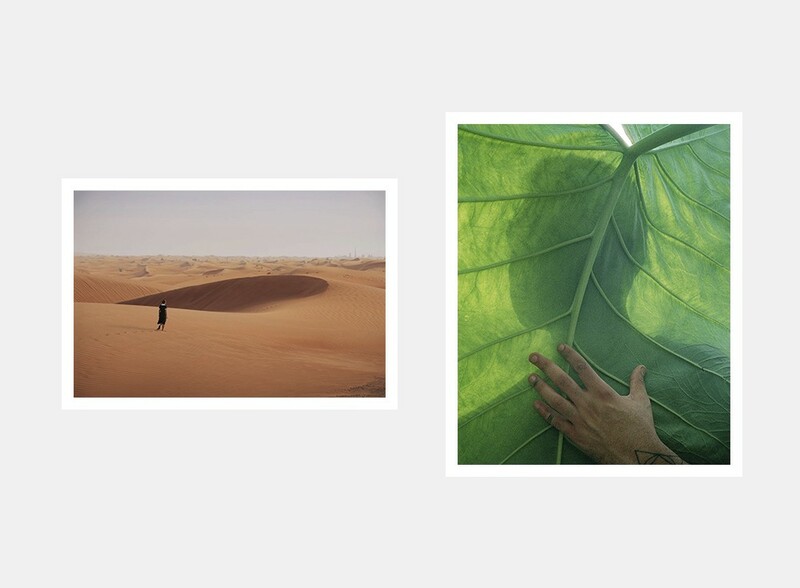 It is heavily photography based and everything is curated with a very high attention to details and aesthetics. Definitely a must of this list. Somewhere is an online lifestyle magazine based in Stockholm, Sweden, with a focus on Photography, fashion, film, travel and design. 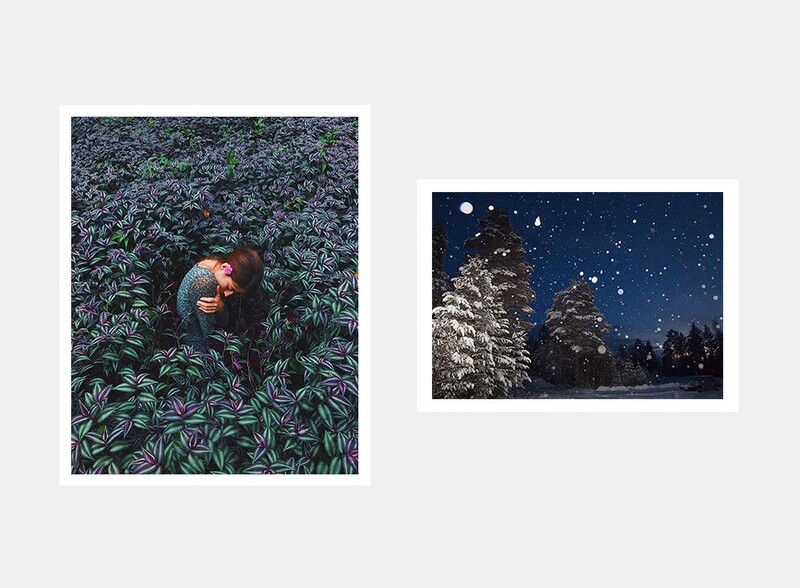 They publish both on Instagram and on their website. 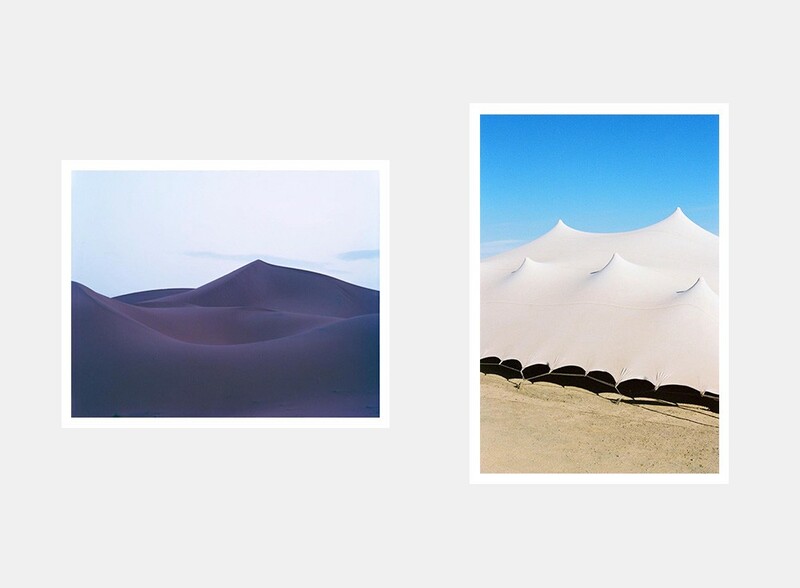 Online gallery (on Instagram and via their exclusive newsletter) and books; mini monographs of artists or books + prints. 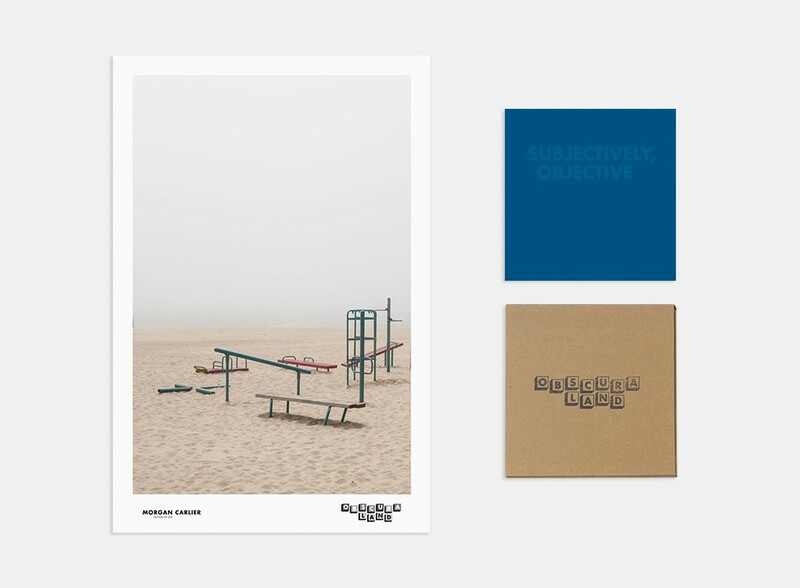 Subjectively objective has a particular focus on contemporary landscape and conceptual photography. 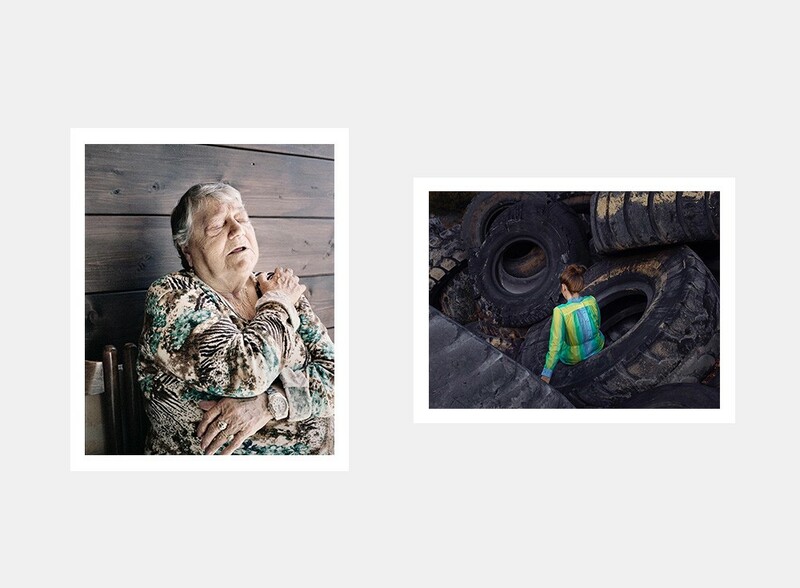 Fujifeed is an online magazine publishing the work of both emerging and established photographers around the world. Daily on Instagram and weekly through articles and interviews. Fujifeed publish photographers working with the Fujifilm cameras system. 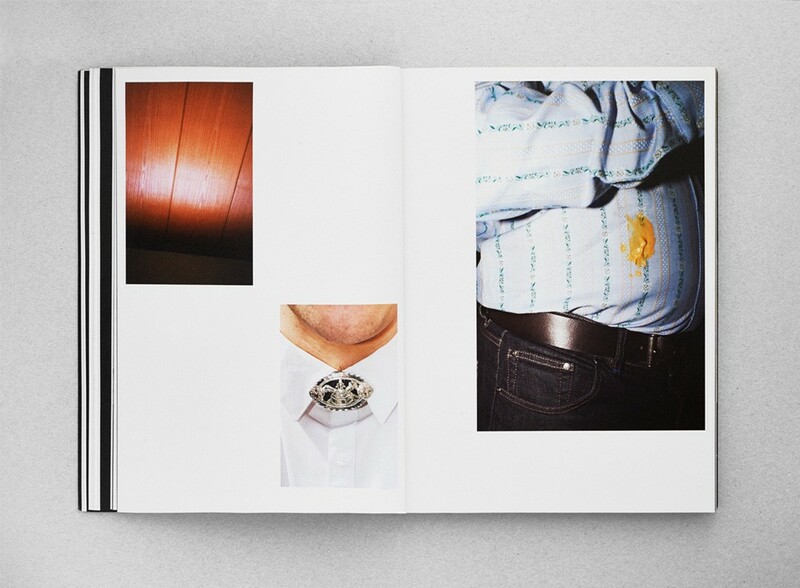 YET is a triannual photography publication which showcases editorials and photographic series from artists worldwide. 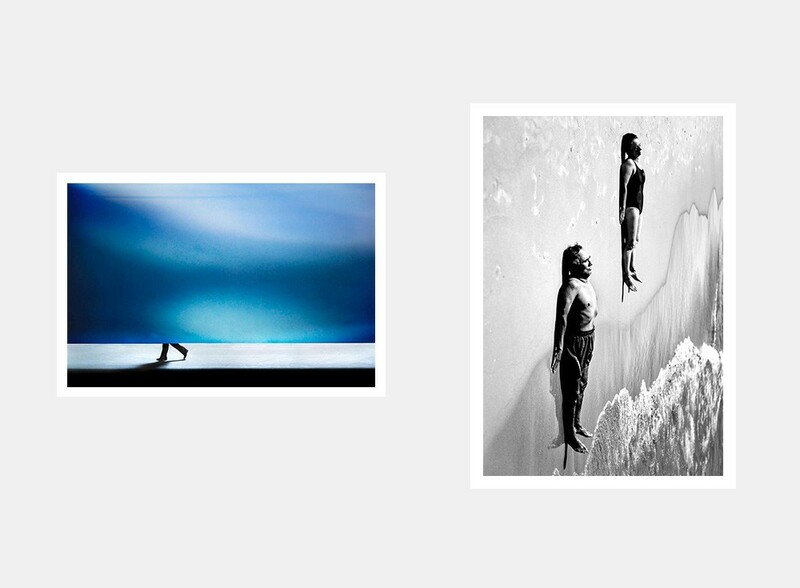 They publish both emerging and well-known photographers, taking into account the quality of the submitted project. Edited by Magnum photographer David Alan Harvey, Burn is an evolving journal for emerging photographers. It was launched in December 2008. They publish new stories on their website at least two times per week. 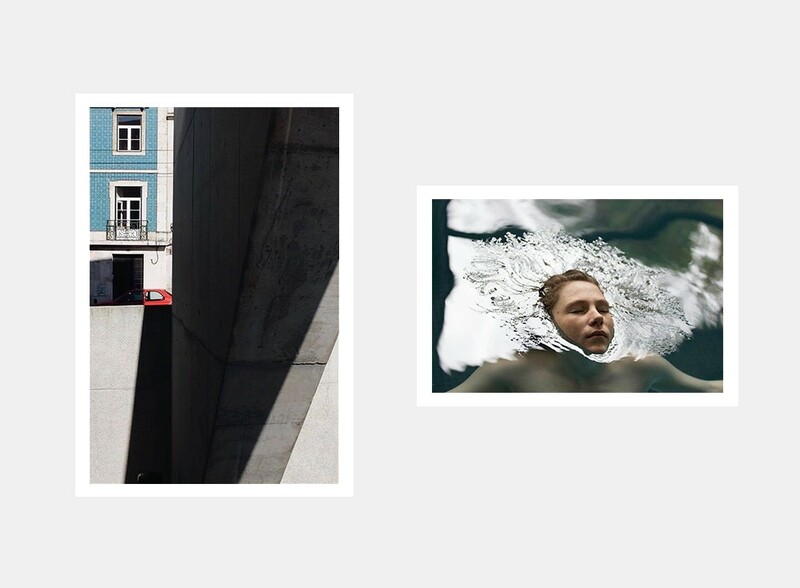 A collective of street photographers and an online magazine promoting the best of street photography. Their Instagram is a very good source on that particular genre. 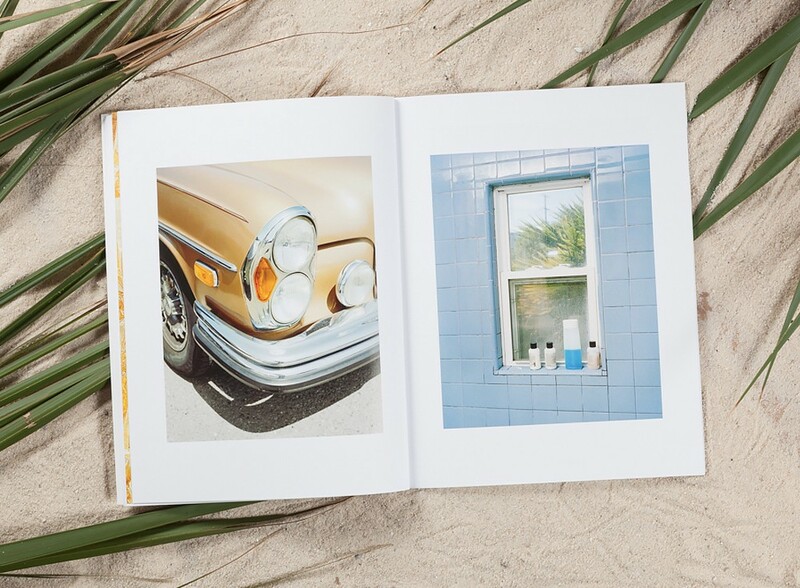 A quarterly photography magazine and a book publisher based in New York. 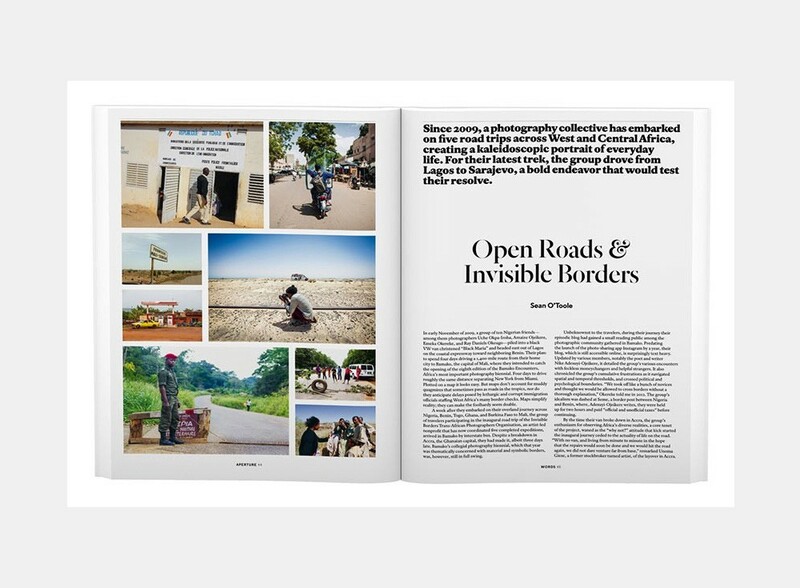 The magazine is published by the Aperture Foundation, a non-profit organization devoted to fine art photography. 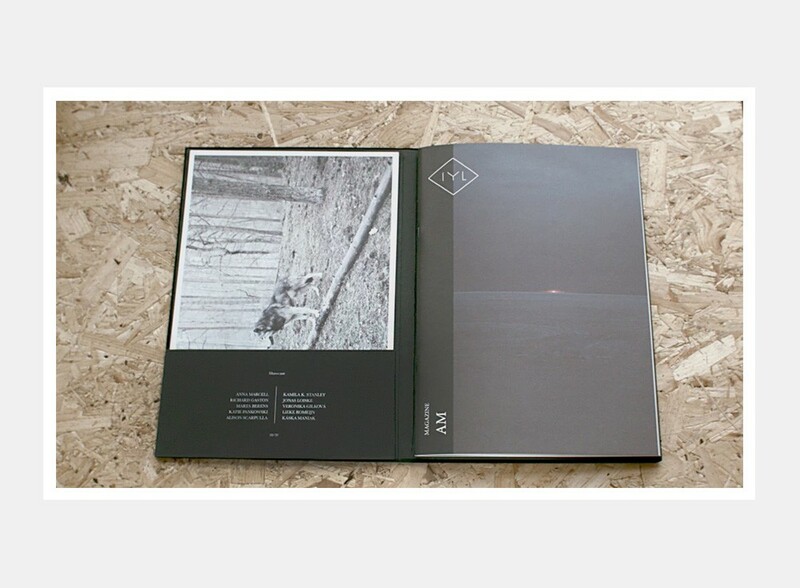 Minimal zine is an independent platform to share a minimal view on contemporary visual culture. 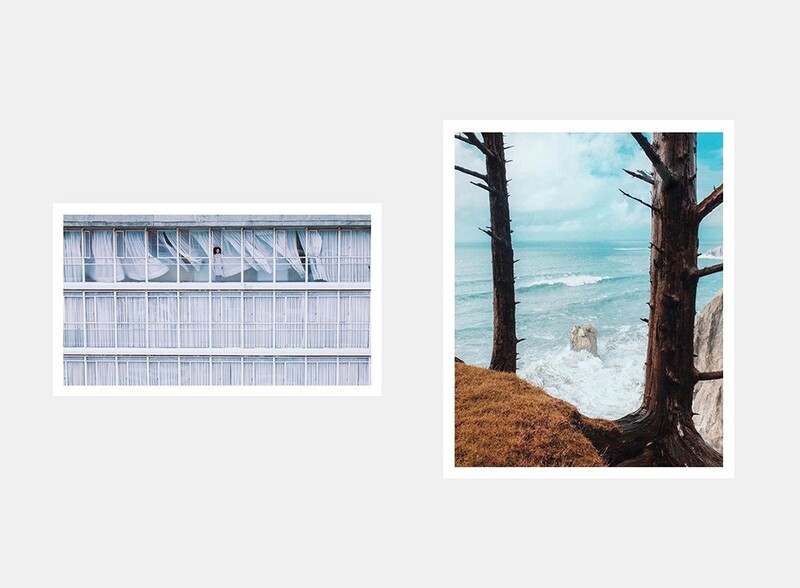 They publish regularly on Instagram and they recently started doing interviews with photographers on their Tumblr. 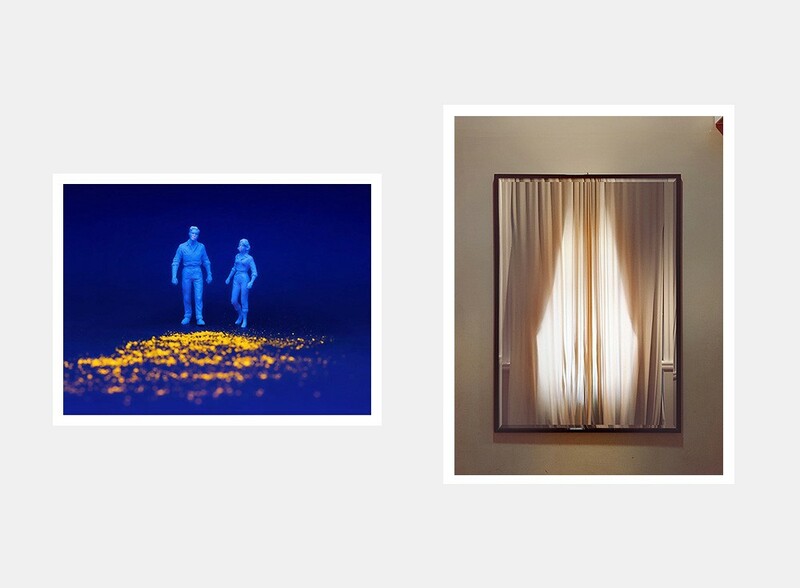 Phroom is an online exhibition space dedicated to contemporary fine-art photography. Running on Instagram, Tumblr and Facebook but also on their website. They have a very distinct curation style. 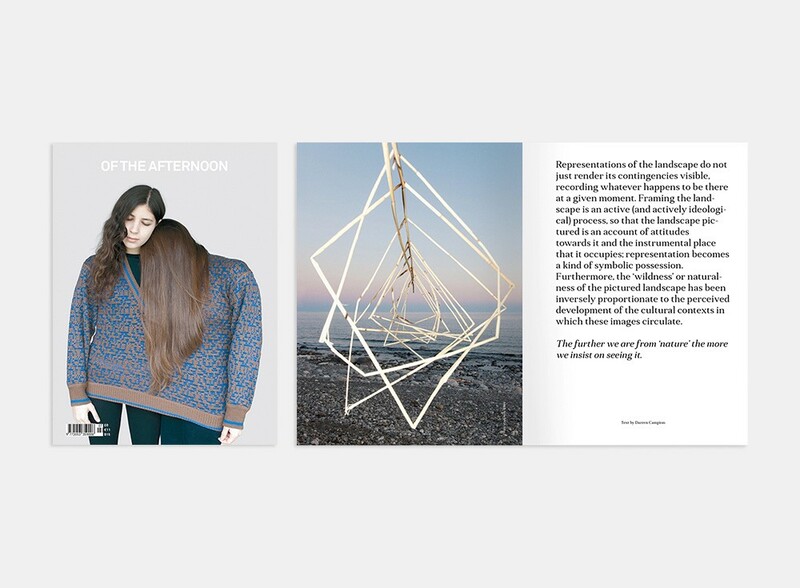 Launched in 2012, of the afternoon started out as a one-off printed publication then expanded as a bi-annual print magazine distributed in 21 countries. 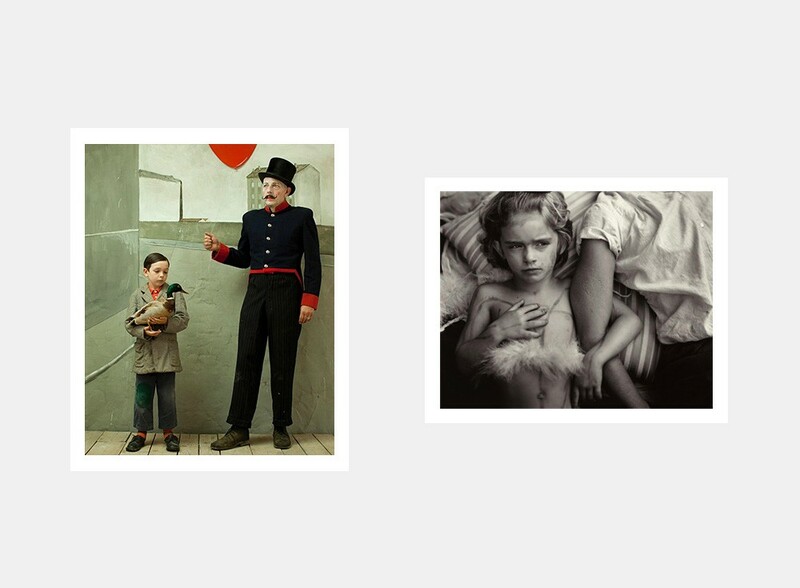 Their aim is to share the very best of photography, art and visual culture in an accessible way. 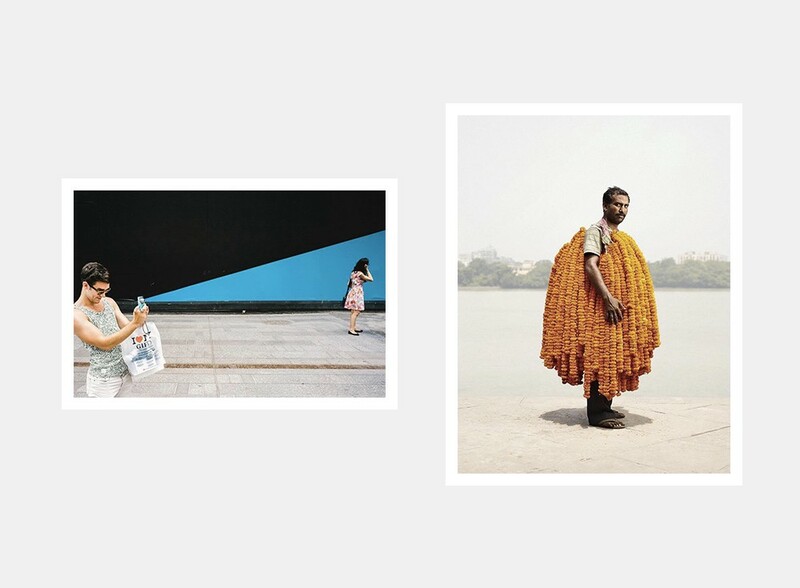 Started in 2009 by Laurence Von Thomas, this photography blog has gone from strength to strenght. 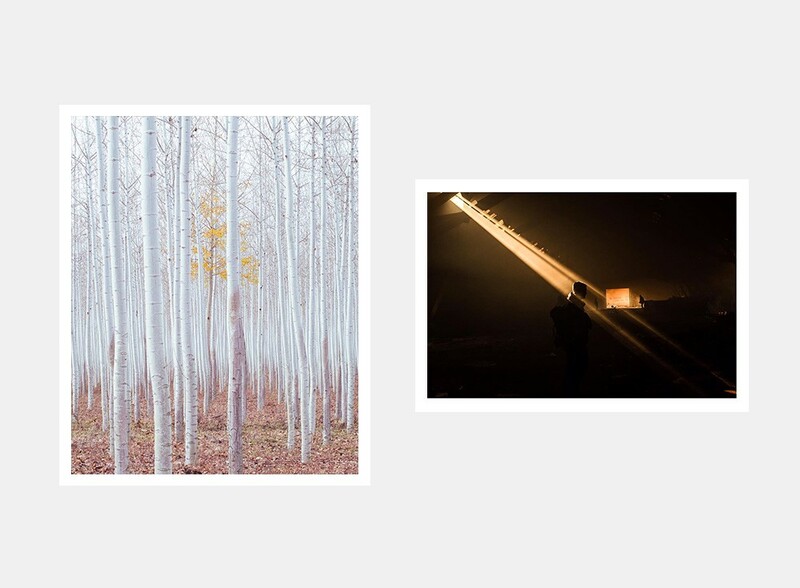 They’re simply one of the most visually appealing curated stream of contemporary photographers around the web. If you have to follow only one zine, this is the one. 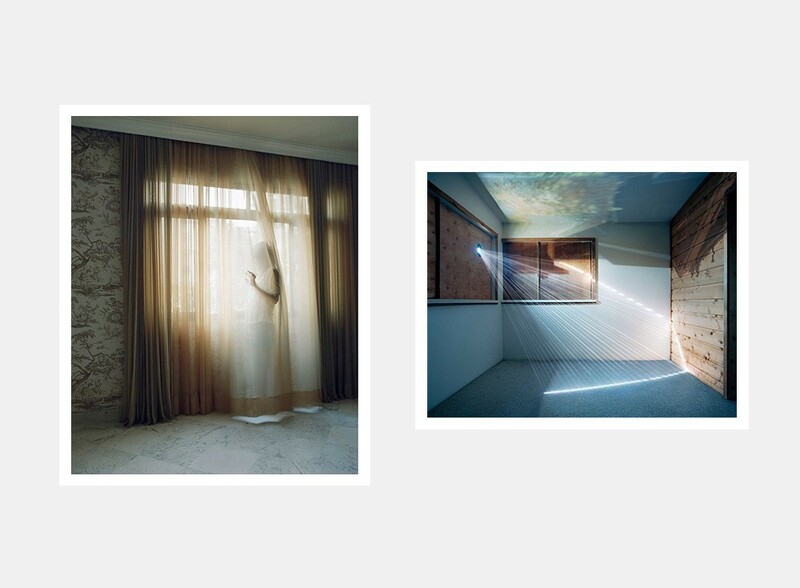 Feature shoot showcases the work of international emerging and established photographers. 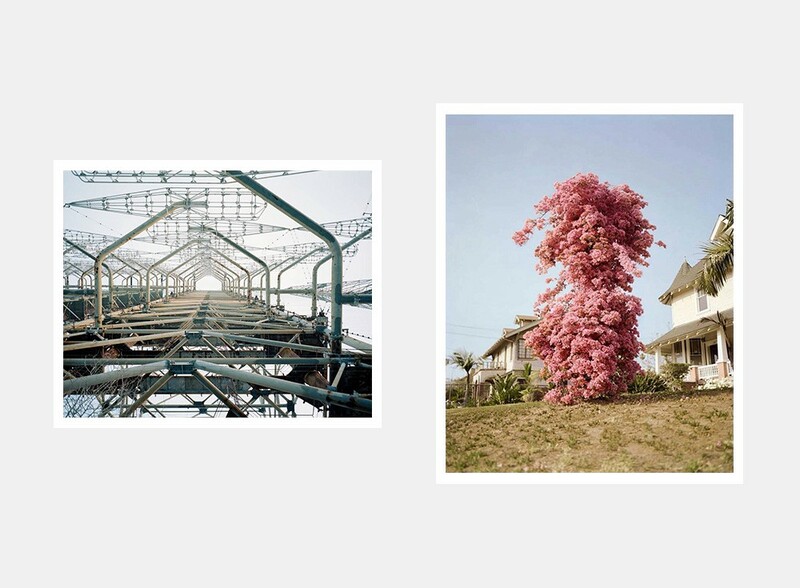 With contributing writers from all over the world, they feature contemporary work in all genres of photography. From documentary to landscape. 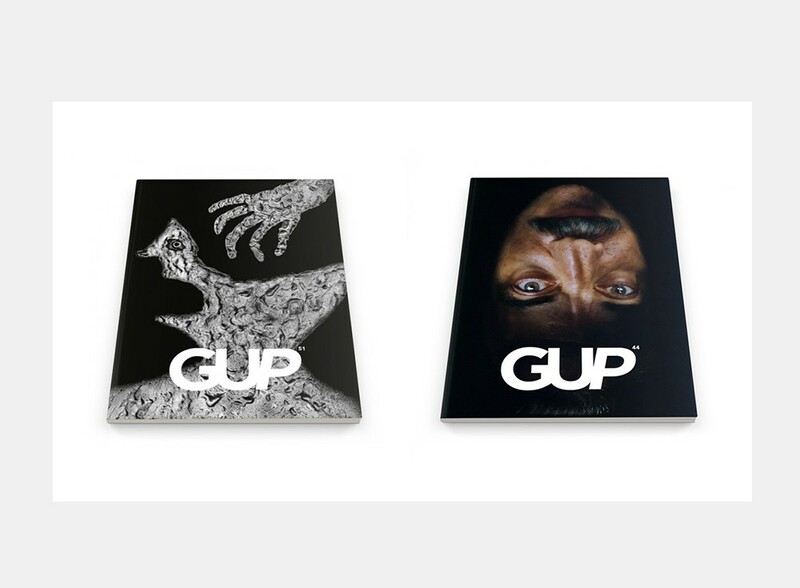 GUP (Guide to Unique Photography) exist since 2005. 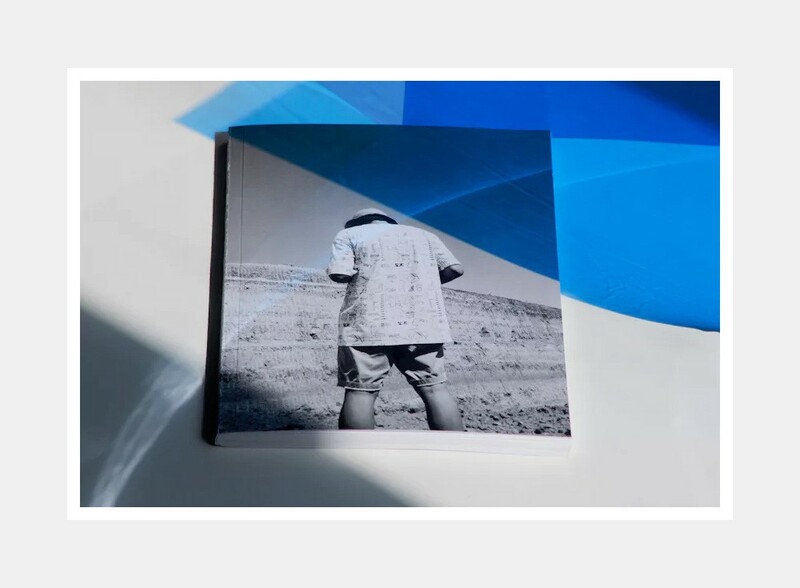 It is an international authoritative publication on photography, connecting its communities with the sharpest conceptual photography, the latest photo books, and compelling writings. It is published four times a year via premium printed issues. 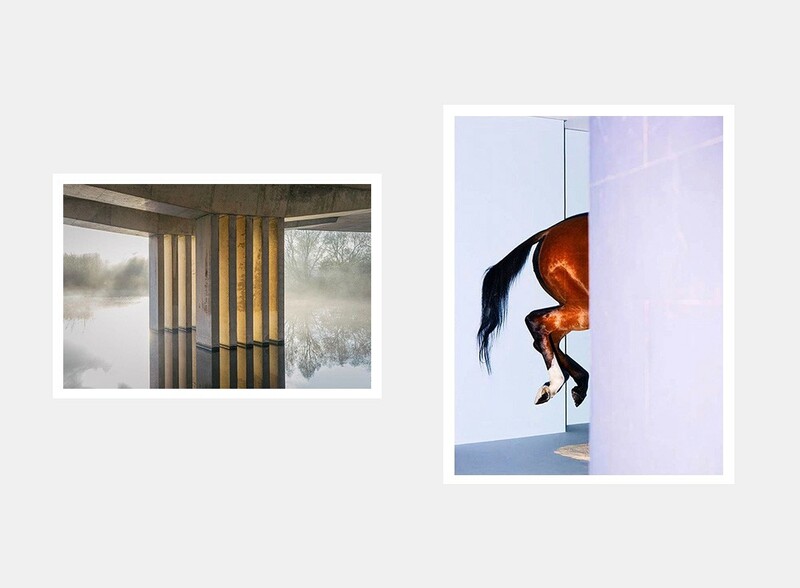 Foam is a photography museum in Amsterdam, but also an international photography magazine published three times a year around a specific theme. 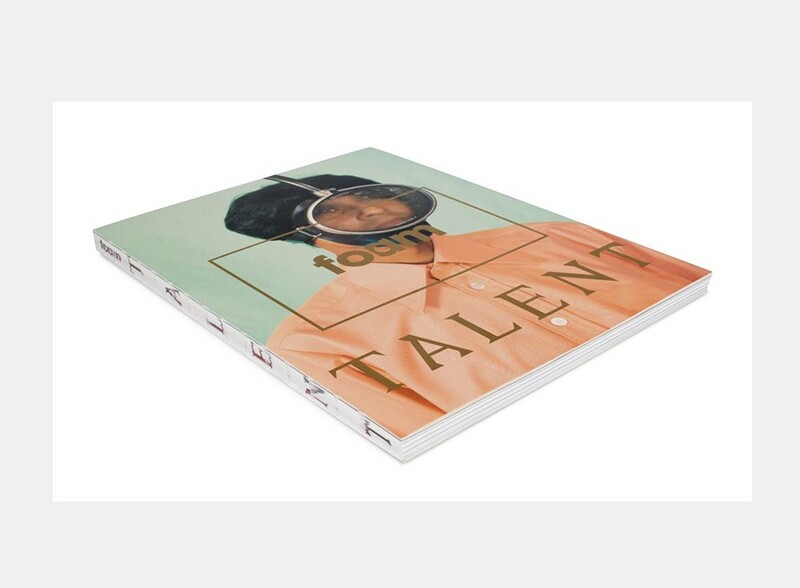 It features both world-renowned image makers and relatively unknown emerging talent. 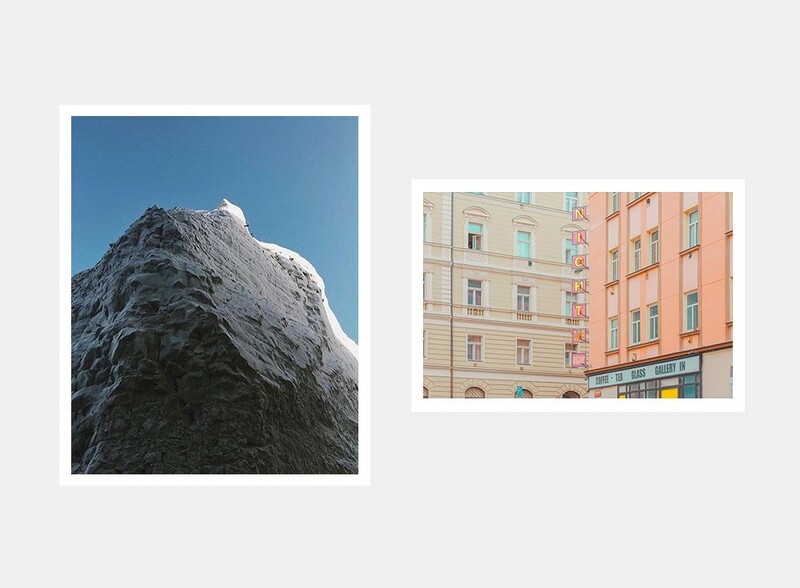 An online publication curated by Dina Lün on Instagram and Tumblr, focused on contemporary photography and revolving around themes such as nature, still life, portraits and landscapes. 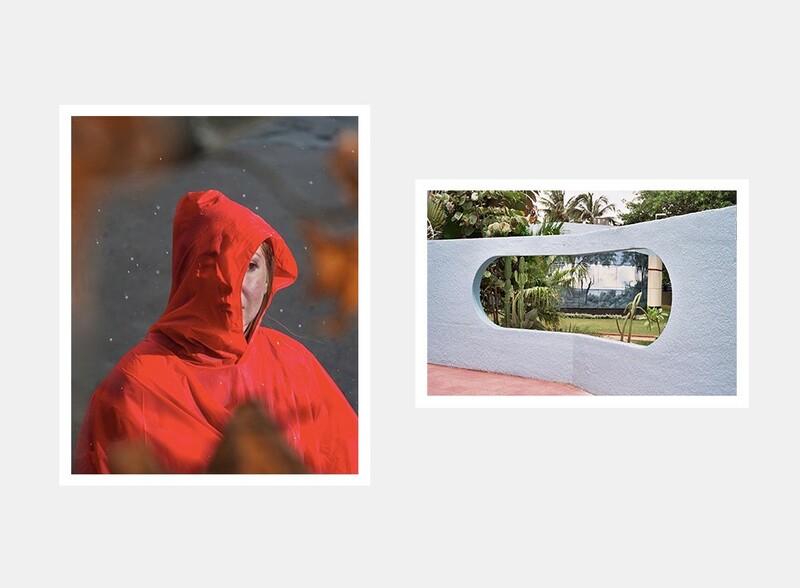 Aint–Bad publish new photographic art through printed periodicals, monographs and exhibitions. Founded in Savannah, Georgia in 2011, the collective reveals an ever-more urgent, critical conversation about the human condition by way of thought provoking imagery. Set up originally as a pop-up gallery, Open Doors (OD) looked to encourage community cohesion and a sense of local pride through a program of open submission exhibitions. 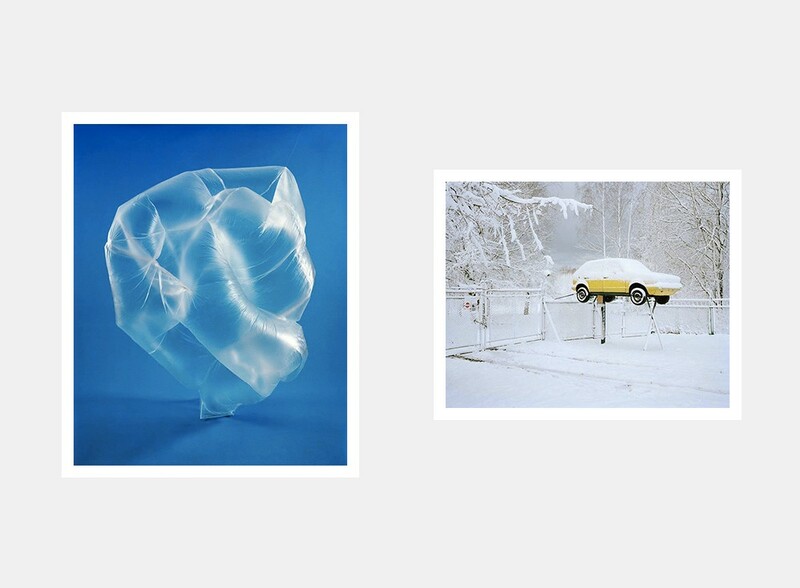 Different artists take over their Instagram account to post their work. On the Open Doors website you can buy limited edition fine art prints from previously featured photographers. Thank you very much for reading. 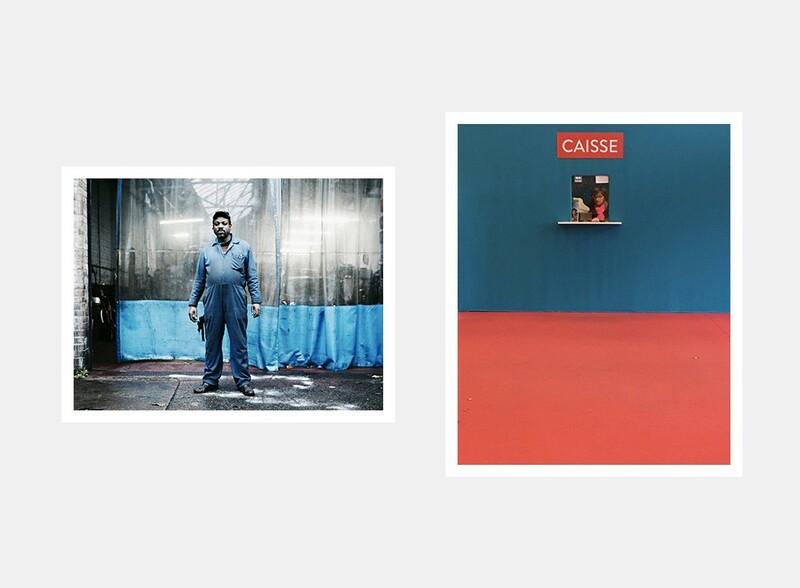 I’m a photographer based in Geneva, Switzerland, some of my work is visible on my website and on Instagram.